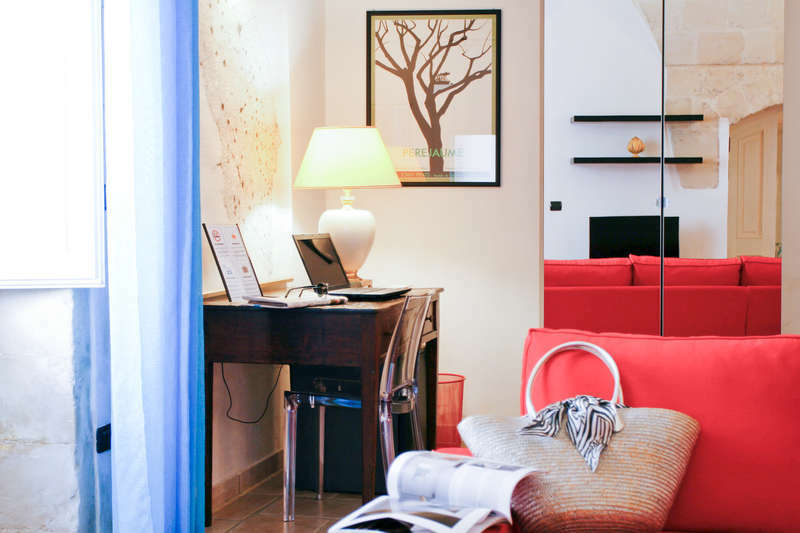 Sacré Bleu is a small house in the old town of Lecce, which can accommodate up to 3 people. The house is part of a historic building in Lecce with the typical vaulted ceiling. In addition to the spacious bedroom you have a small office area, a living room TV, and a private bathroom with a glass shower. 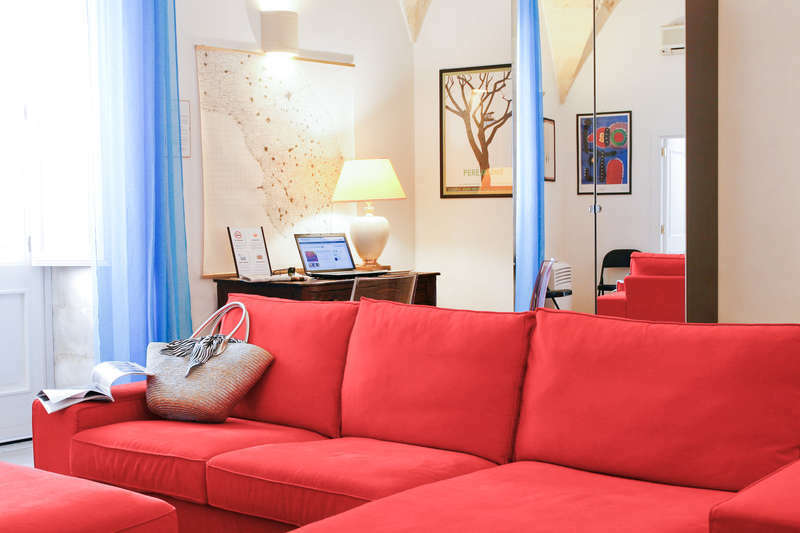 The housing has an excellent location, adjacent to the main street via Giuseppe Libertini, just 250 meters from the Cathedral, 150 meters from Porta Rudiae, and just 8 minutes walk from the trein station. The whole area around is pedestrian traffic, full of monuments, restaurants and places for the lecce's nightlife. The apartment is completely independent from our house, you can enjoy your stay in peace without being bothered as home. From 15:00 to 20:00. 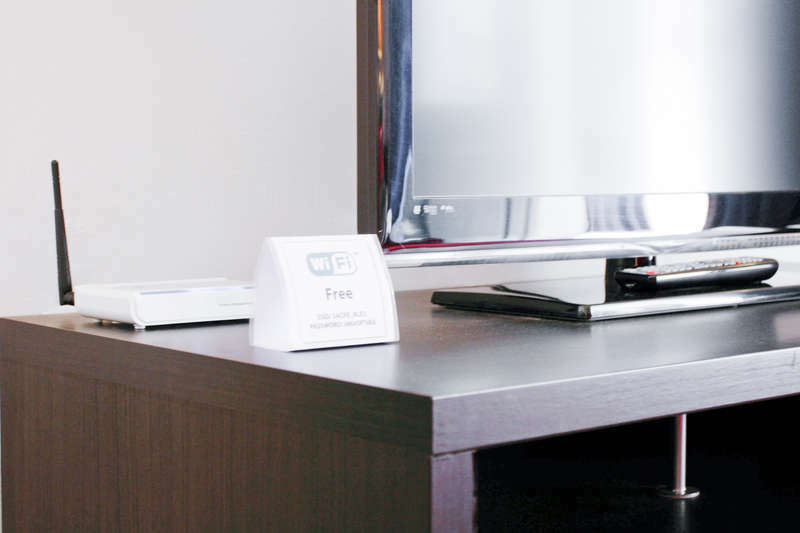 For late arrivals is available Self Check-in service. Please inform the property in advance of your arrival time. No later than 11:00 am. Late check-out is subject to availability.